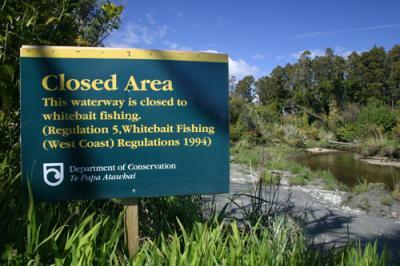 The bill before Parliament intending to amend the regulation and management of freshwater fisheries in New Zealand will impact the whitebait fishery. Read our position on proposed changes to the whitebait regulatory regime. Read what our new president, Cheryl Riley, has to say. West Coast Regional Council: Information on Stand Compliance, Consents, Transfers, and Stand Maps.